If you thought the average house price in Sydney of $1.1 million was high, here’s a little perspective. Sydney house prices might be taking a tumble, but that hasn’t stopped one Point Piper mansion from fetching a whopping $100 million price tag – making it Australia’s most expensive house. 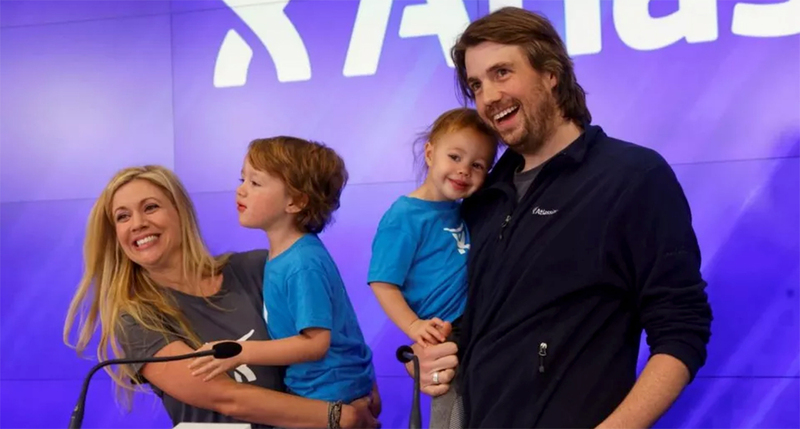 Atlassian co-founder Mike Cannon-Brookes and his wife, Annie, bought the famous Fairwater estate, ending more than 100 years of ownership by the Fairfax family. 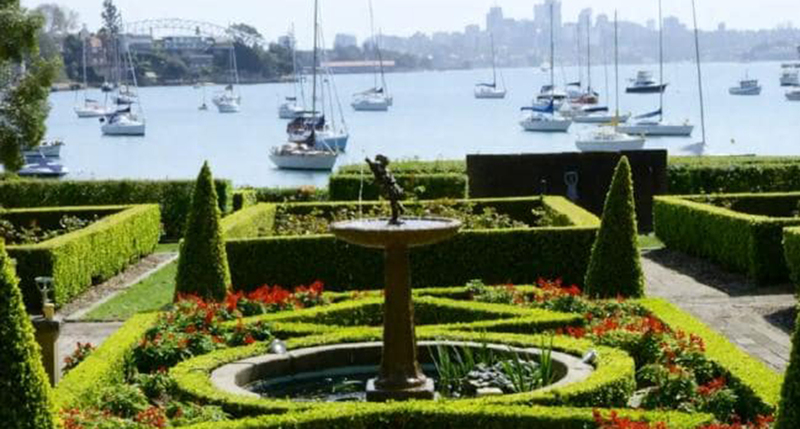 Along with its record-smashing price, the house also takes top spot for the biggest privately owned piece of land on Sydney Harbour, spanning a huge 11,210 square metres. Fairwater estate is considered of the most significant heritage houses in the country, and was sold by the executors of the estate of the late Lady (Mary) Fairfax, who died a year ago at age 95. The estate was originally built in 1881 for stockbroker Francis Edward Joseph and designed by leading architect of the day, John Horbury Hunt. After Sir James died in 1928 it was left to his widow Lady (Mabel) Fairfax, who in turn left it to her son Sir Warwick Fairfax after she died in 1965. 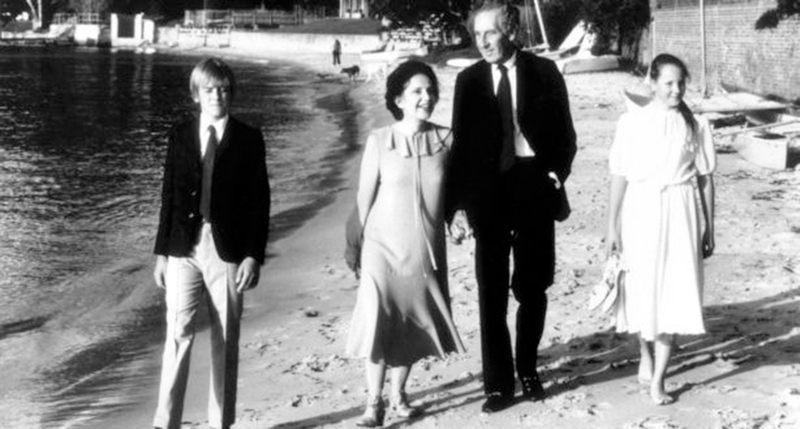 For two decades it was speculated that Lady Fairfax would bequeath the property to the people of NSW, but that report was never confirmed and Fairfax’s executors listed it with Ken Jacobs, of Christie’s International, in September 2018. It took just over two weeks for the exchange to take place between the Fairfax estate and Cannon-Brookes. “We are delighted with the purchase of Fairwater for our young family and look forward to continuing the legacy of this beautiful Sydney home,” Cannon-Brookes told Domain. As you might expect from a 100-million-dollar home, the harbourfront property boasts a swimming pool, private beach access and wraparound balconies with uninterrupted water views. 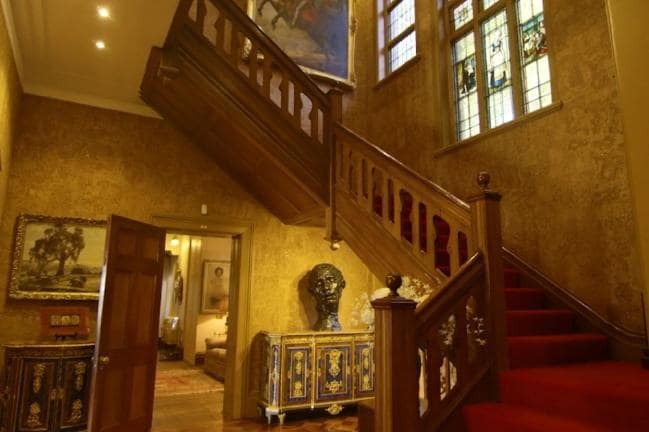 Inside, the turreted bedrooms and living areas are appointed with historical medieval and Queen Anne-inspired features such as stained glass windows, ornate gold detailing and solid wood accents. Velvet furnishings in hues of forest green, deep red and gold complement the architectural style of the home alongside numerous artworks and sculptures. 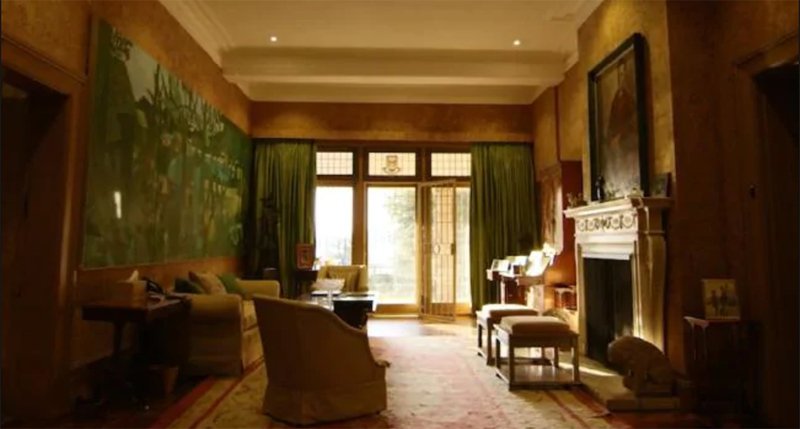 The sale of Fairfax estate beats the $71-million record set in 2017 by the Fairfax family’s Elaine estate, sold to tech billionaire Scott Farquhar, who is also a co-founder of Atlassian. Elaine was the longest held property by the Fairfax family, bought in 1891 by Geoffrey Fairfax for £2100. Fairwater estate last traded in 1901 for £5350 when it was purchased by Sir James. Cannon-Brookes hasn’t divulged his plans for Fairwater estate, but it’s likely he’ll follow the same route as his co-founder Farquhar, who has been renovating ‘Elaine’ since it was purchased. Whatever is in store for Fairwater, there’s no doubt that the sweeping estate will provide the ultimate in creature comforts for Cannon-Brookes, his wife and his four young children.